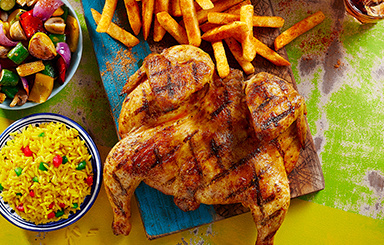 As someone special to me, I wanted to share my love for Nando’s with you. 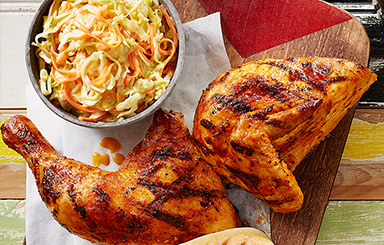 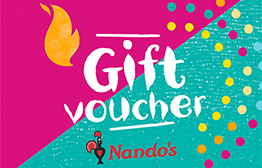 This voucher entitles you a PERi-ffic meal. 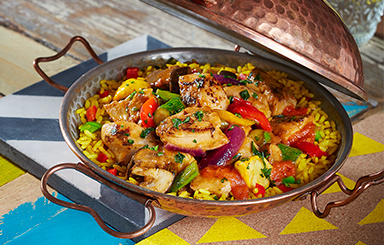 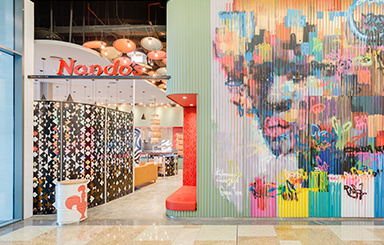 This eGift Card can be redeemed for Dine In and Take Away only at Nando’s locations in UAE. 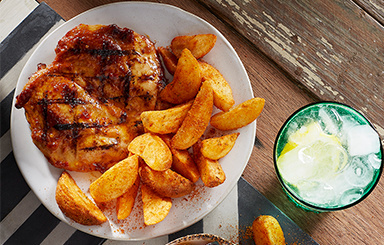 Nando’s does not accept cashbacks, refunds or returns.